My Highest Priority is Exceeding Our Client's Expectations! 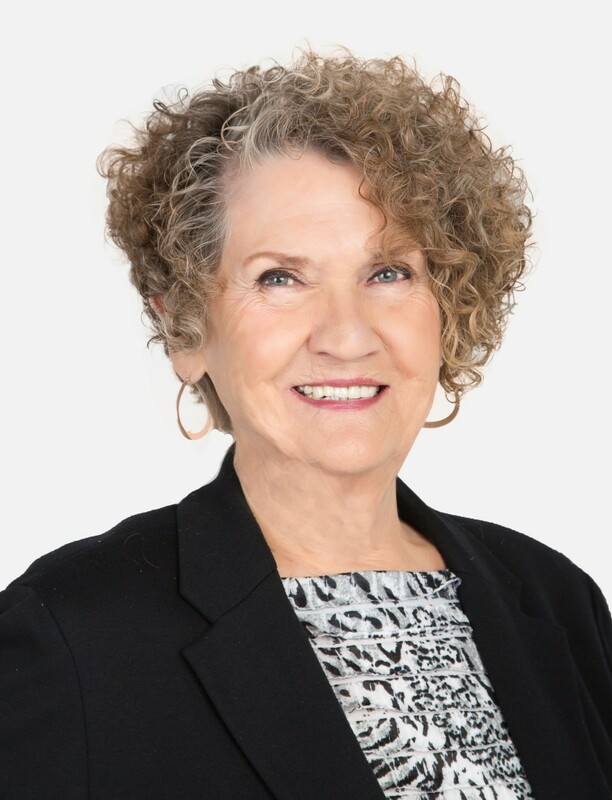 Helen has been one of the top agents in the Lake of the Ozarks Board of Realtors since the late 1970's. An early career in advertising led her to the real estate profession and she really found her niche! 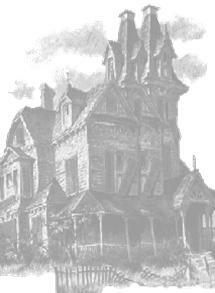 Helen's independent real estate firm converted to RE/MAX in 1991. In 2010, Helen cut her hair after many years as being know as "the lady with the hair", and even though people don't always recognize her, she's still know as Sellin' Helen by most of her valued clients and friends. Community Involvement is a hallmark of all RE/MAX Affliates. 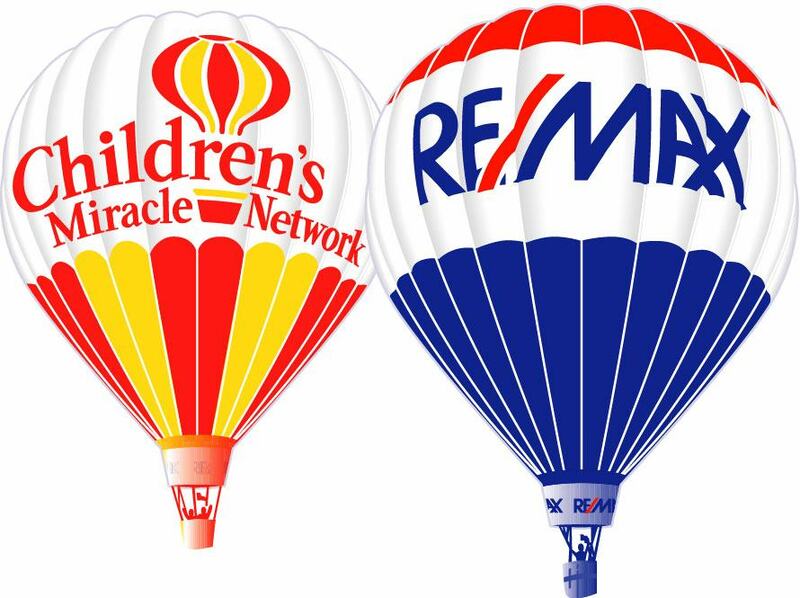 Click on the icons below to view RE/MAX at the Lake's Involvement in CMN, Race for the Cure, and Local Events !